Nominate 15 (10) fellow bloggers who are relatively new to blogging. I like to eat cheez-it's with those laughing cow creamy swiss wedges. My favorite color is pink.. but my room is filled with different shades of purple. I own a hello kitty alarm clock! I use a heating mat to help me get sleepy, when I feel vampire-ish! Congrats =) You really deserve it! And thanks so much for the nomination! And the Laughing Cow wedges are pretty amazing, and combining them with Cheez-Its just sounds even better. of course =).. for a2nd i thought i forgot to share the rules lol! You can just copy and paste my post into yours.. and then edit it with your own words, facts & links =).. thats probably the easiest way. 1) Nominate 15 fellow bloggers who are relatively new to blogging. 2) Let them know that you have nominated them. 3)Share 7 random facts about yourself. 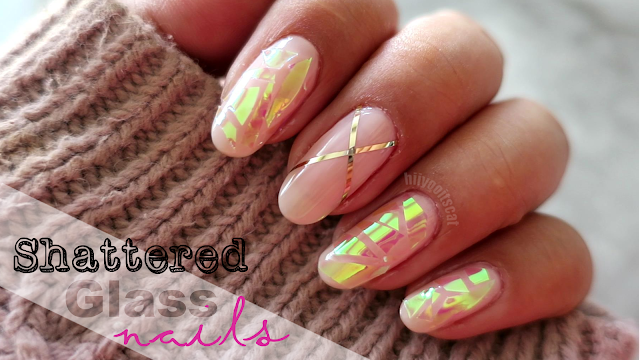 4)Thank the blogger that has nominated you. 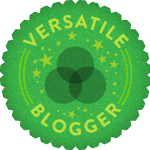 5)Add the Versatile Blogger Award picture to your blog post. Thank you so much for nominating me! I'll try to get around to it, soon! !